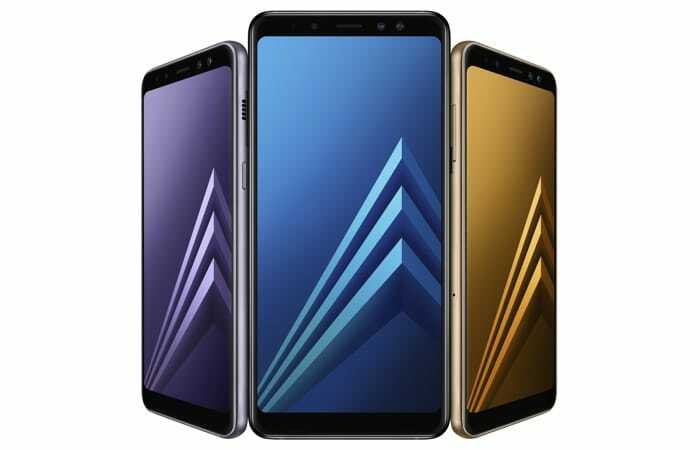 It looks like the Samsung Galaxy A8 and Samsung Galaxy A9 should be getting the Android Pie update some time soon. The 2018 version of the Galaxy A8 and 2018 version of the Galaxy A9 have been certified with Android 9.0 Pie. Both handsets have received certification from the WiFi Alliance with Android 9.0 Pie, this suggests that both devices will be getting the update some time soon. As yet we do not have any details on when the Android Pie update will be released for the 2018 Samsung Galaxy A8 and the 2017 Samsung Galaxy A9, as soon as we get some details on when the update will land, we will let you guys know.